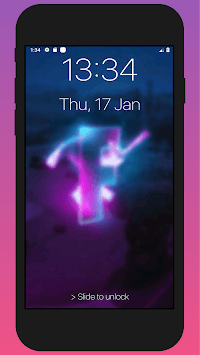 Best Fortnite Lock screen keypad & wallpapers collections of hundreds of free beautiful, hand picked images, you can change your phone's lock screen every day. And with new fresh Battle Royale wallpapers that drops daily, this is the only wallpaper app you need. 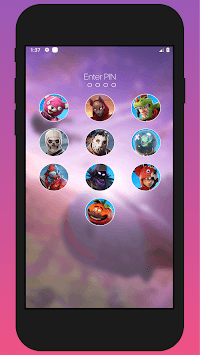 ⭐ Omega, Galaxy, Dire, Raven, Survival Specialist ... among many other skins backgrounds. 1. open the app, and tick the "Enable Lockscreen" checkbox to enable it. - Super cool OS 11 lock screen for And the roid. - display real-time clock and date. This app is not affiliated with or endorsed the official Fortnite game, Epic Games or any of its partners. All credit goes to the original company's Developers and Designers. All references to Fortnite in the descriptions, logos, characters, locations, and imagery are copyrighted to their respective owners, and usage for this Fortnite Wallpapers app falls within fair use guidelines.